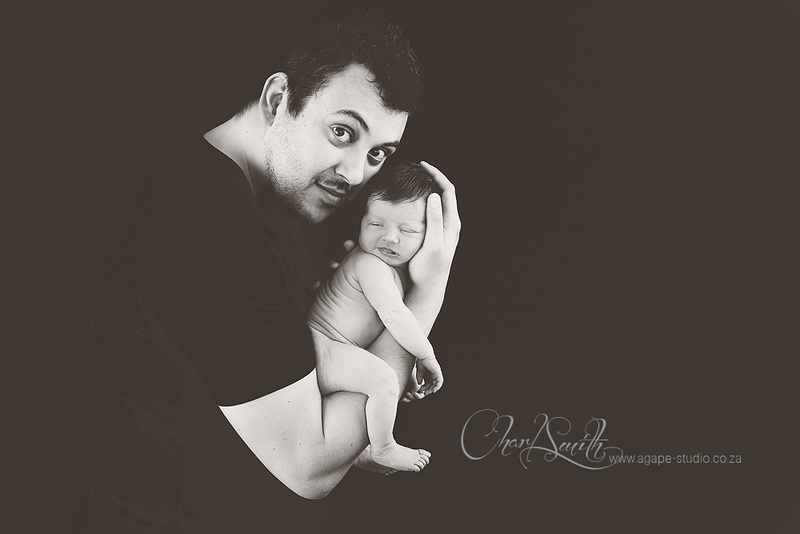 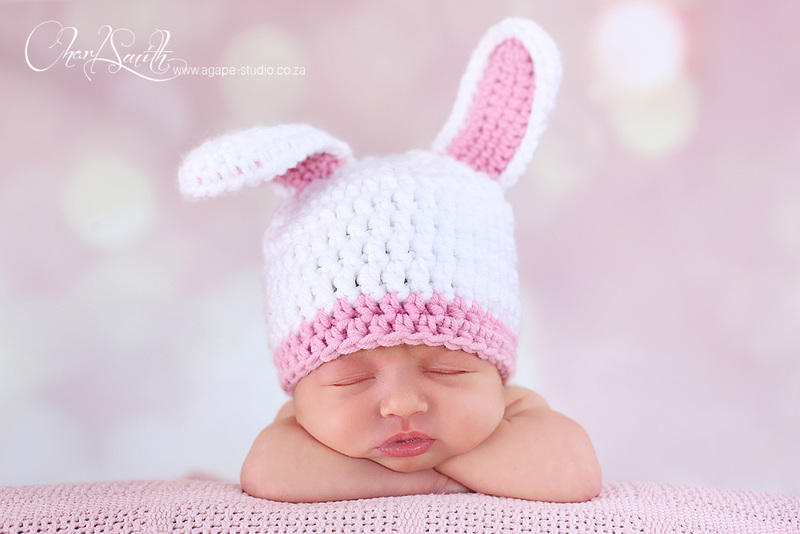 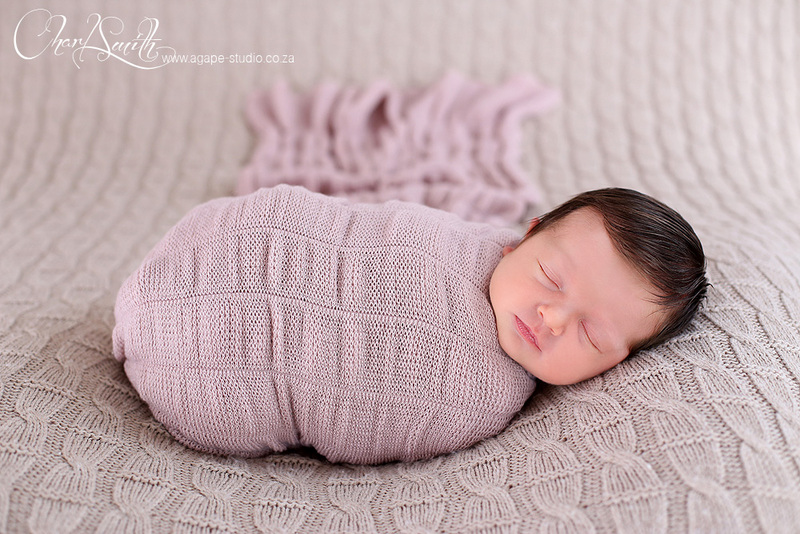 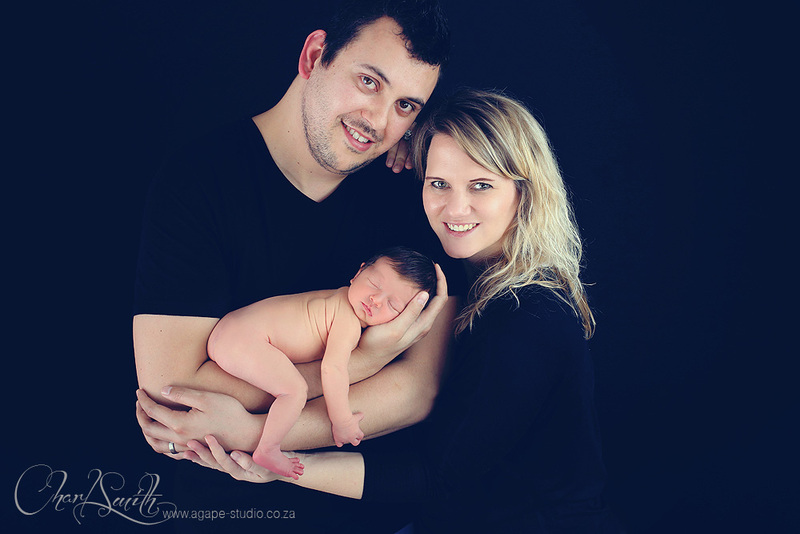 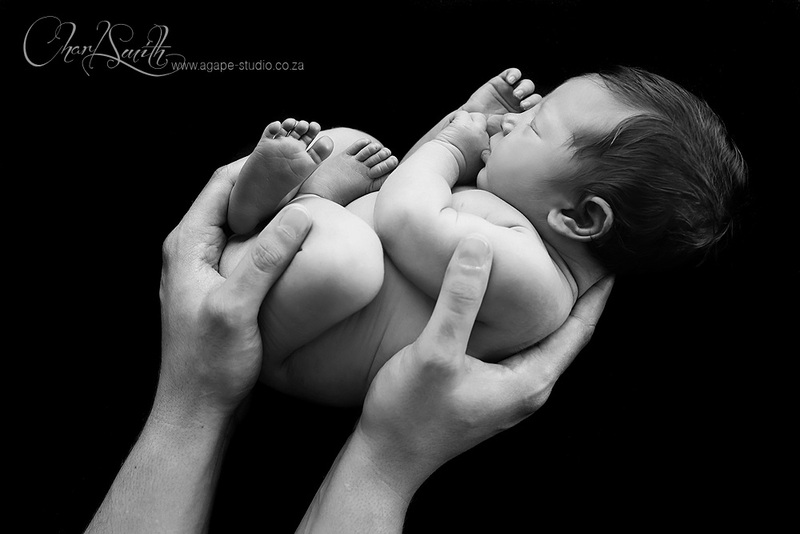 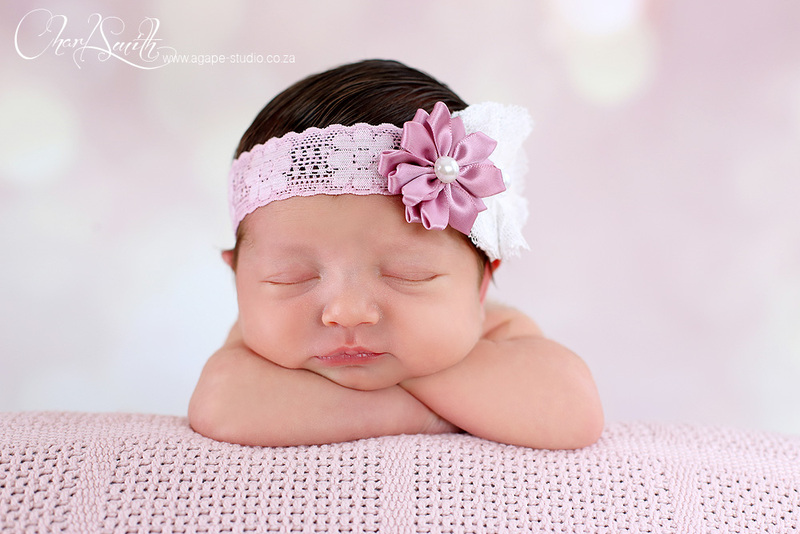 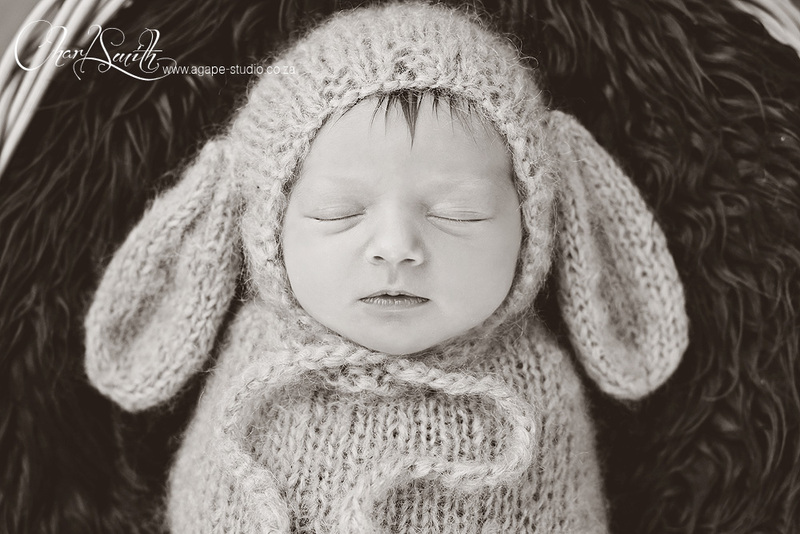 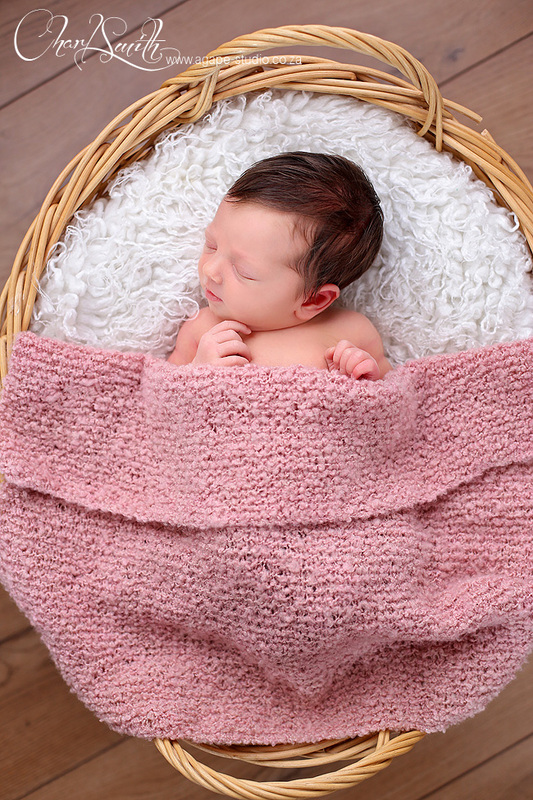 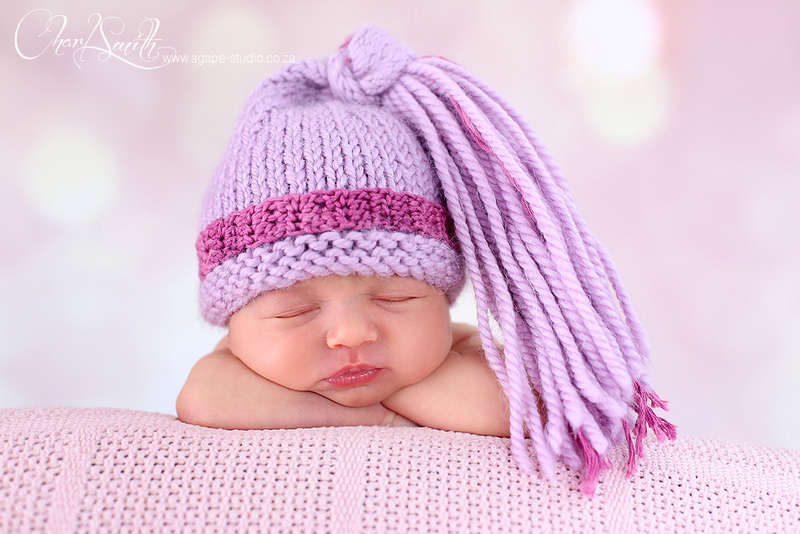 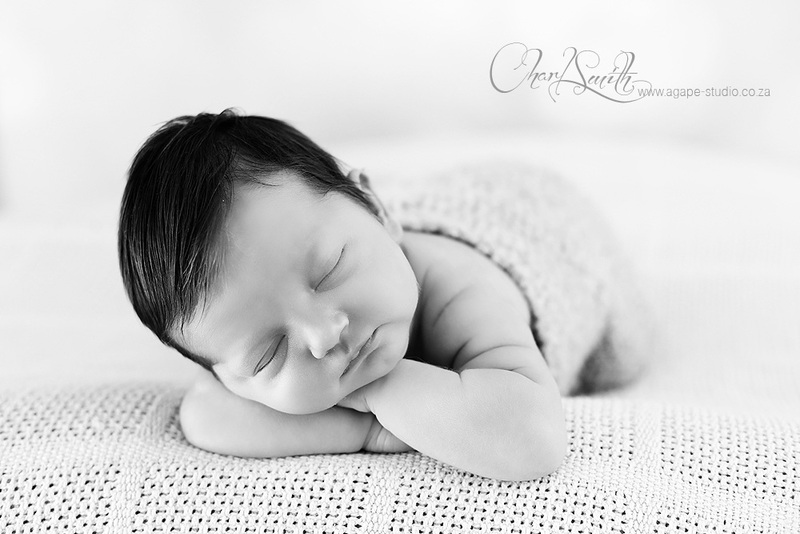 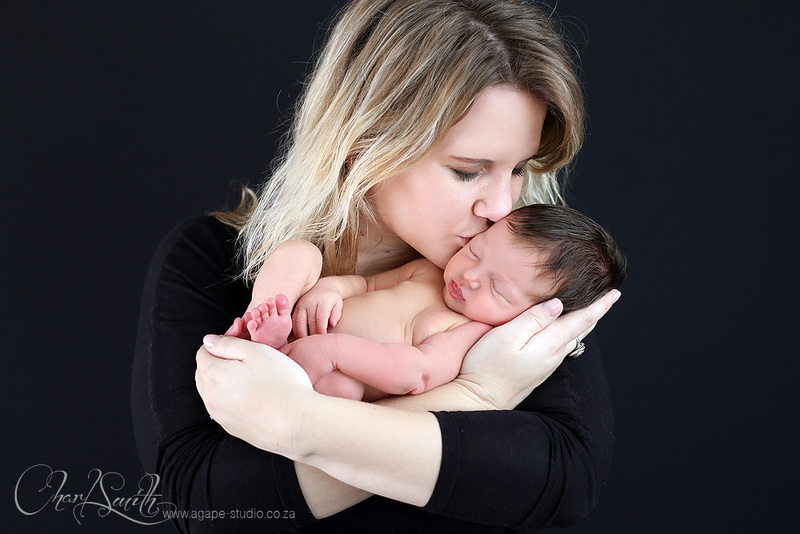 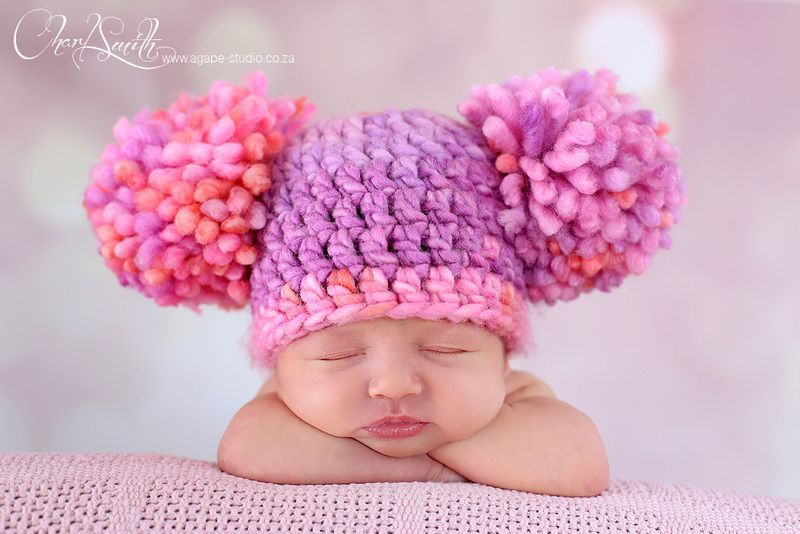 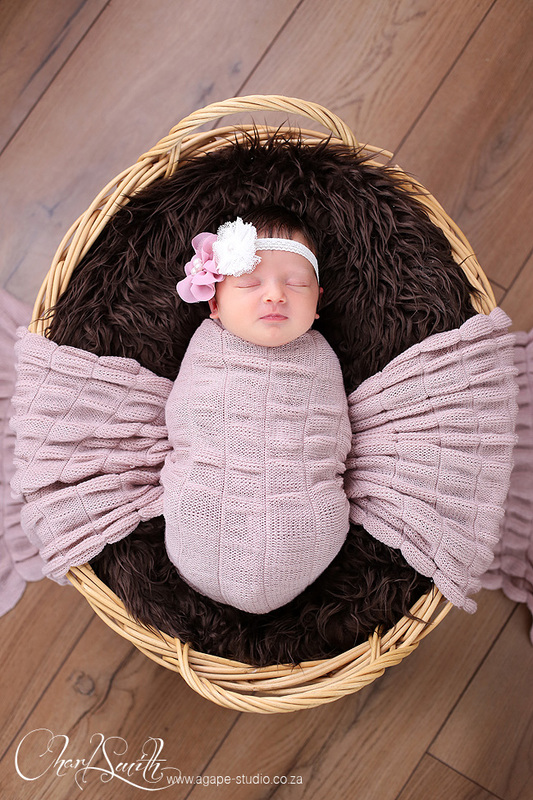 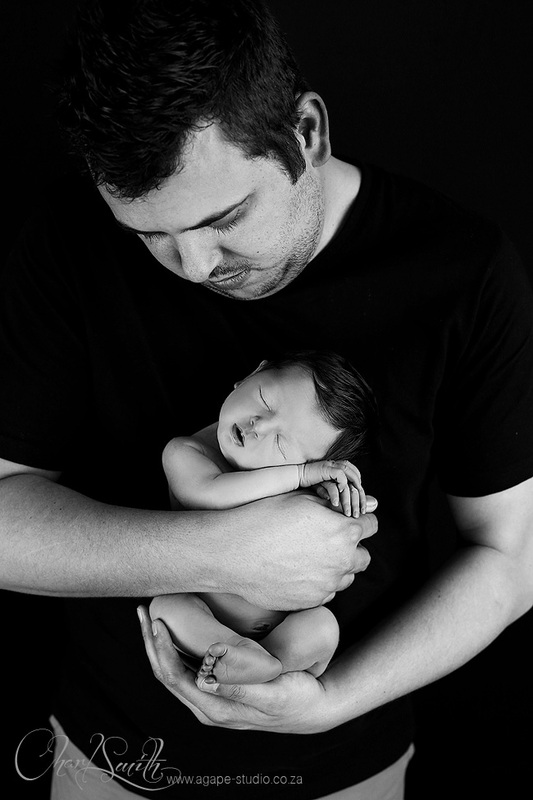 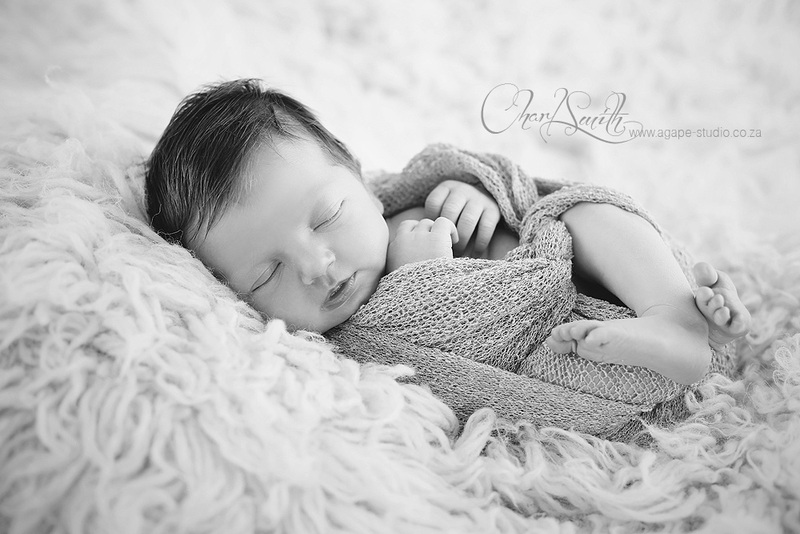 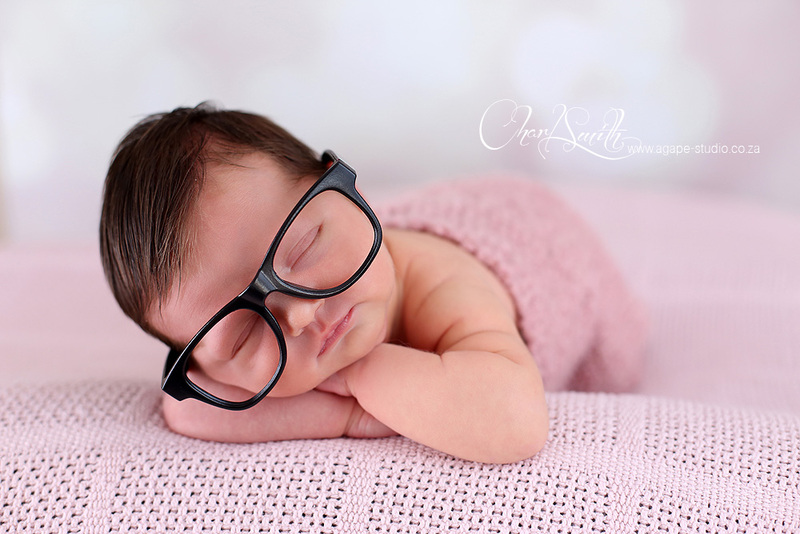 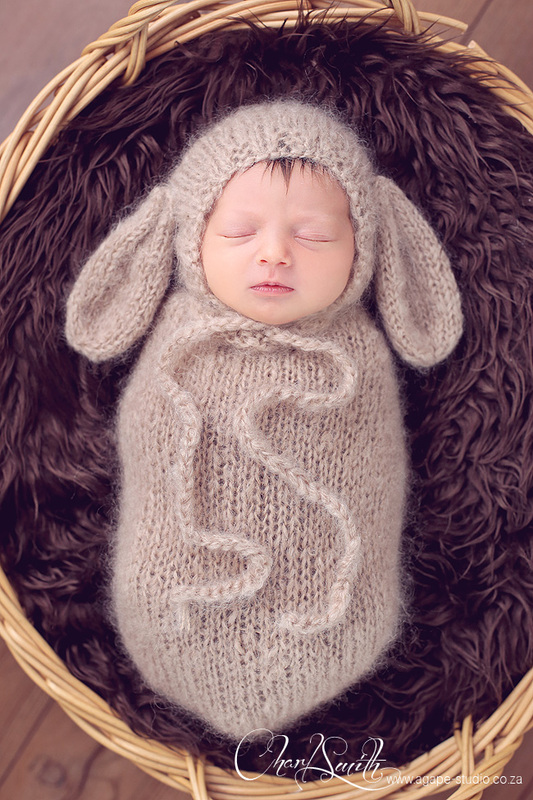 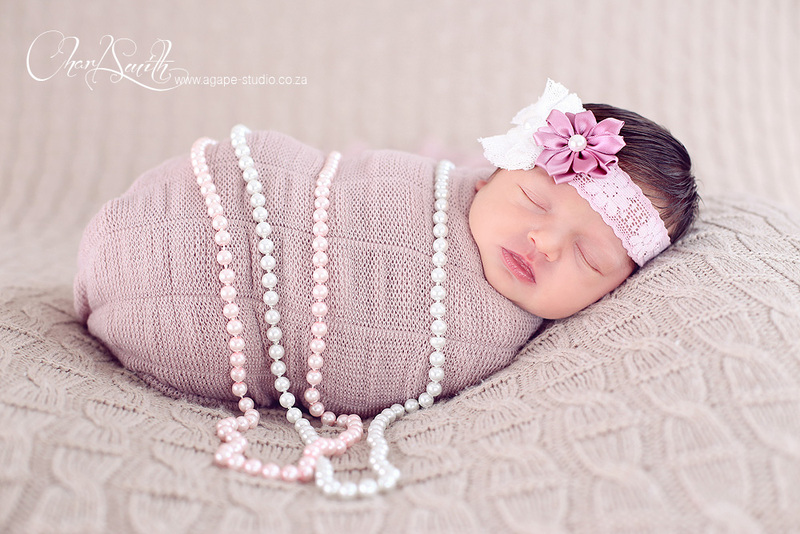 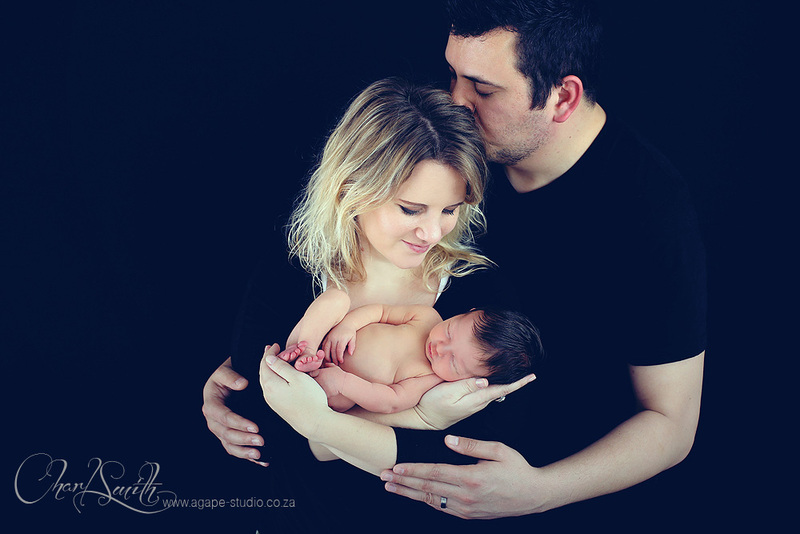 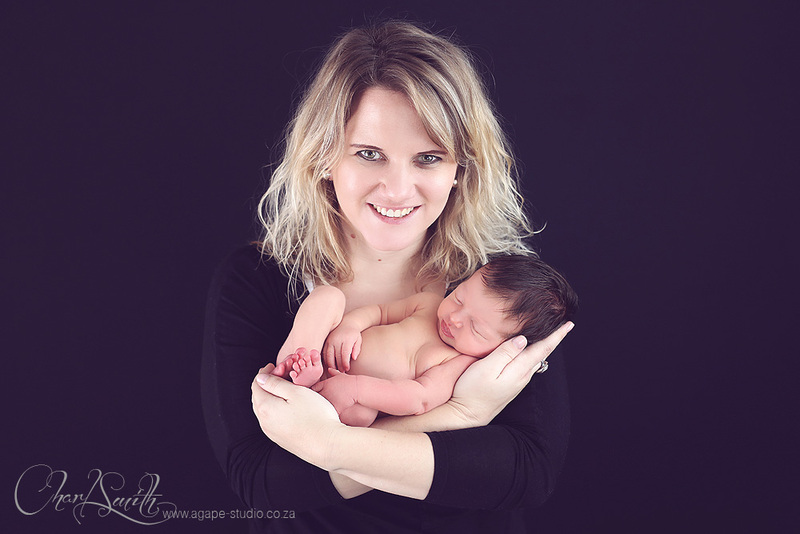 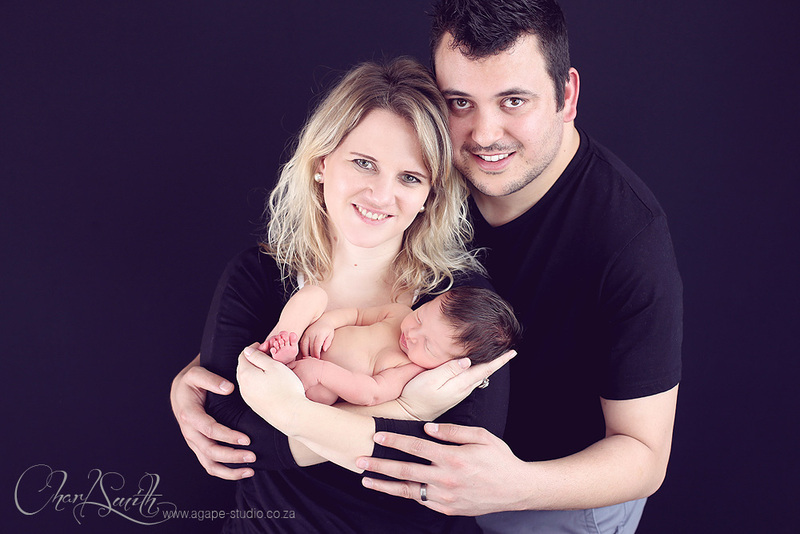 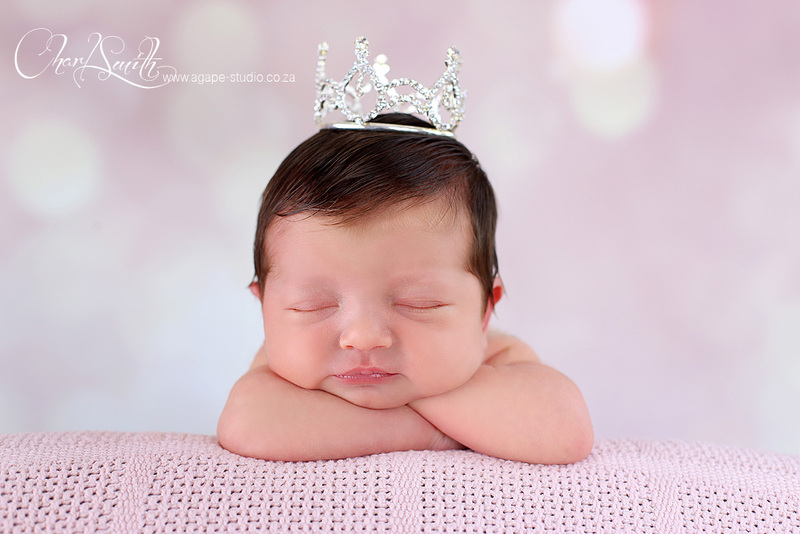 I totally loved this newborn shoot. 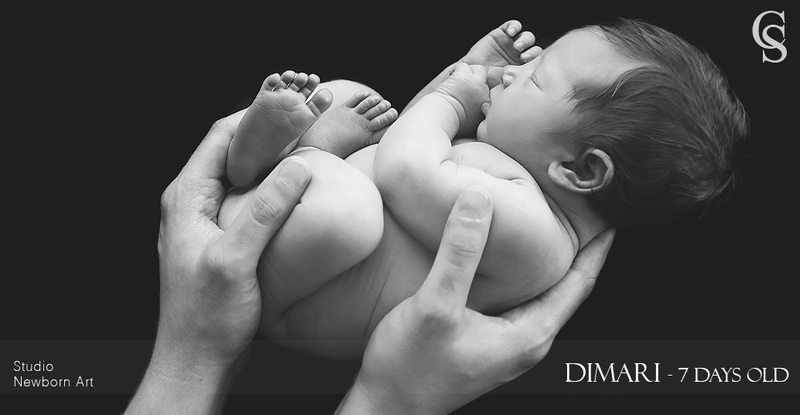 Dimari was so CUTE and the perfect model. 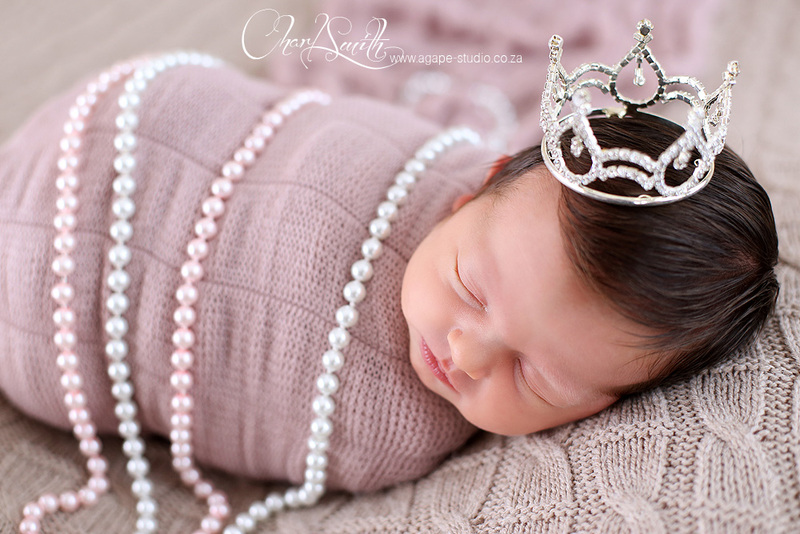 I hope that her parents, Aldi-Mari and Driaan enjoy this precious time with their little princess.